Hello, my dear friends! It has been brought to my attention that I apparently have a wealth of information on a number of different topics that you have been interested in me sharing more about. I've decided to start the summer off with a series of blog posts where I will be sharing with you on those various requested topics. Many of you have been asking me about what tools I have been using to construct my blog posts, maintain my blog, drive my blog traffic and such, so what better topic to start with than that! But if you are interested in ballet technique, biblical research, and/or shopping stay tuned because more seriously awesome resources are to be revealed on these topics and MORE in the blog posts to come! 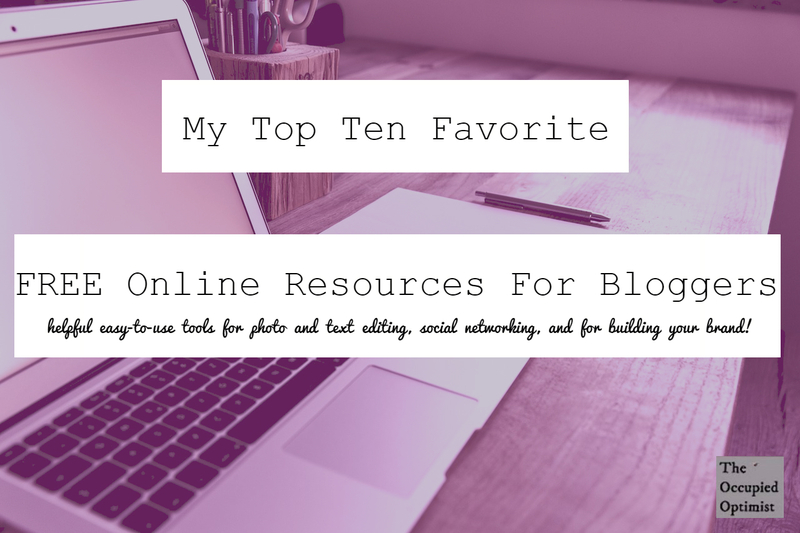 The following links are to the online tools and websites that I love most and use almost every time I sit down to blog and are FREE! Of course, most of these websites also offer upgrades and premium programs that you can opt into for unlimited services, but I'm telling you the free services are just as satisfactory and what I am recommending for you to try out today. The first couple links pertain to text editing. The middle three links pertain to picture editing and the last several links pertain to networking, driving traffic and analytics. 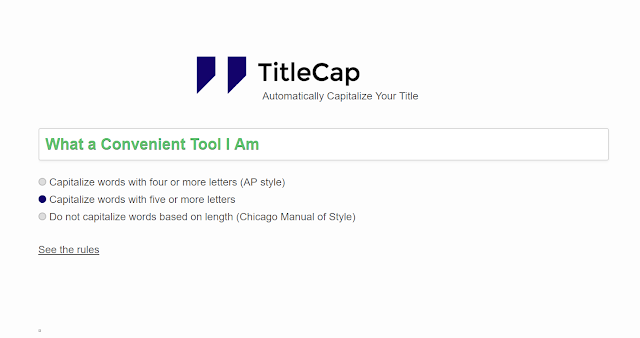 So I know it is kind of lame that I rely on this website for double checking my titles and that I am using the proper format of capitalizing instead of just memorizing the rules, but this tool is just so convenient and easy to use! Check it out! Grammarly is an online automated proofreader that is fairly new to the world wide web and is understandably gaining much popularity fast! It's thorough spell checking and grammar checking services are provided via a number of different products, but my all time favorite is the free browser extension they offer that once downloaded will proofread practically anything you type online. From cleaning up your Facebook comments to perfecting your blog entries, you will find it hard to publish mistakes with Grammarly by your side. Who never a little green arrow could give one such peace of mind when writing! 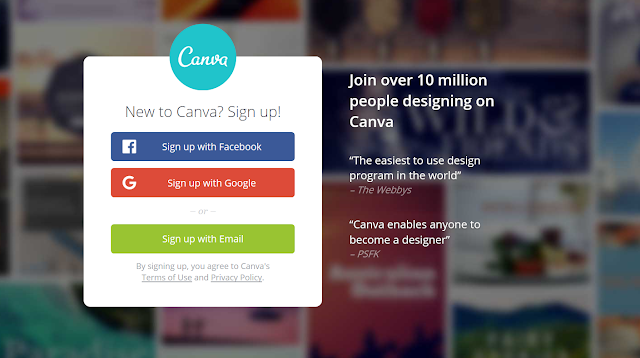 This is a great easy-to-use website if you need help creating a contact form for your blog or any form for that matter! Pixlr is by far the greatest graphic editing tool that I've found online that is for free! You've got to check this one out! Honorable mention goes to Lunapic.com which I've found specifically helpful for color editing and making image backgrounds transparent. So maybe unlike me, you are a really good photographer and take all your blog photos yourself. Even if that is the case though, In my opinion, I think every blogger (awesome photographer or not) should have a place to go to for instantly accessible royalty-free photos. Sometimes you just don't have time to snap all the photos you need for your blog or you just don't have the objects you desire to take a picture of. That is when stock photos become handy. 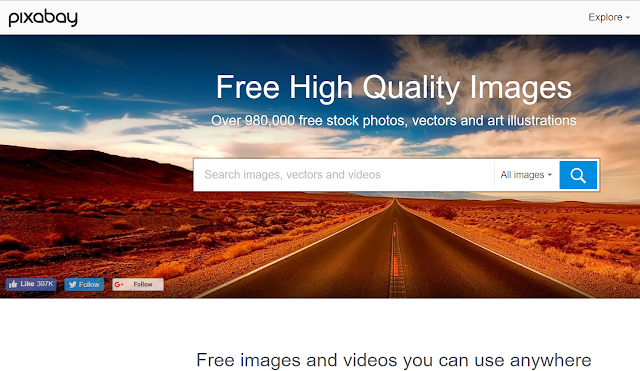 You can find photos of anything on the world wide web, but royalty-free is key if you want to play legal and fair. Pixabay.com is the best stock photo website I've found offering all free images. Create newsletters, track data, and expand your email list using MailChimp. 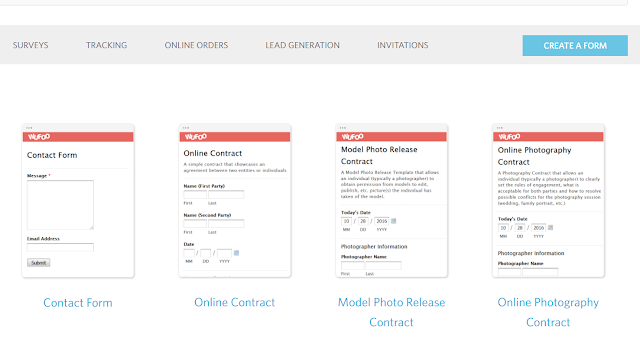 MailChimp is one of the most helpful free websites out there! If you have a blog and are looking to increase your audience and build your brand then having a MailChimp account and utilizing all the tools it has to offer is a great place to start! Offering stylish professional looking pop-ups and/or email submission bars for your blog page, Hello Bar is another great tool for capturing your visitors' emails for your newsletter list turning them into devoted followers. 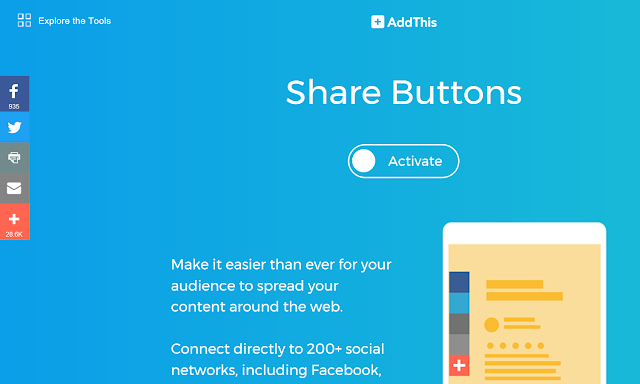 Step up your blog's social media game by adding the AddThis social media sidebar to your website and explore the rest of what Addthis.com has to offer that will grow, convert, engage, and educate your visitors for free. 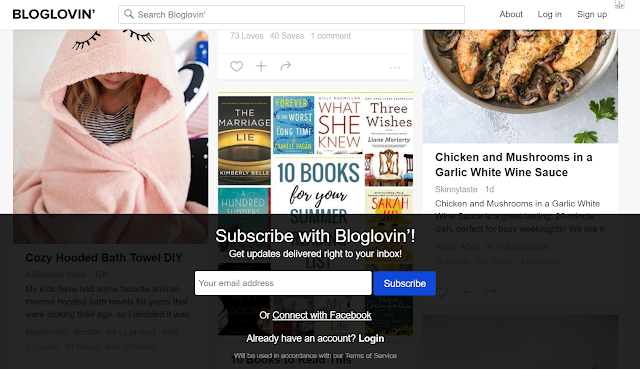 Last but not least, I recommend to you Bloglovin.com which is a great website for networking. Find like-minded bloggers. Read their blogs and get them to follow you! They also have a great domain on their website called Activate for connecting with brands and monetizing your influence. You have to check it out! That's all folks! I hope you enjoyed this post and found it helpful! Let me know in the comments below what other topics you would like me to cover this summer. And stick around for the next seriously awesome post coming up in this summer series. Thanks for reading!